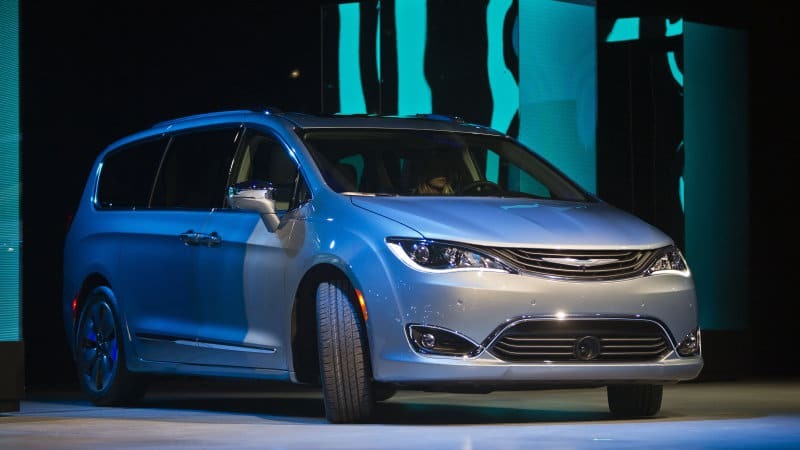 Google-Chrysler autonomous project will include ride-sharing originally appeared on Autoblog on Fri, 16 Dec 2016 16:17:00 EST. Please see our terms for use of feeds. Self driving cars are all in the news now. Everybody's saying they'll be taking over the road in the next five years or so. Me? I'm still waiting for the flying cars they all promised us back in the 1950's. So tell me, if the autonomous car is happily cruising along on a two lane mountain road at or near the speed limit and a little kid runs out in front of it, way too close to stop, and the choices are 1) run the kid over, 2) swerve right and go over a cliff, or 3) swerve left and run head-on into a minivan with a family of 7 in it, which one does the computer choose? How many of you are going to turn your driving over to a computer that has been programmed never to drive even one mph over the legal limit? How many of you are going to want to be stuck on a highway full of those things merrily putting along while their occupants play games on their smart phones?